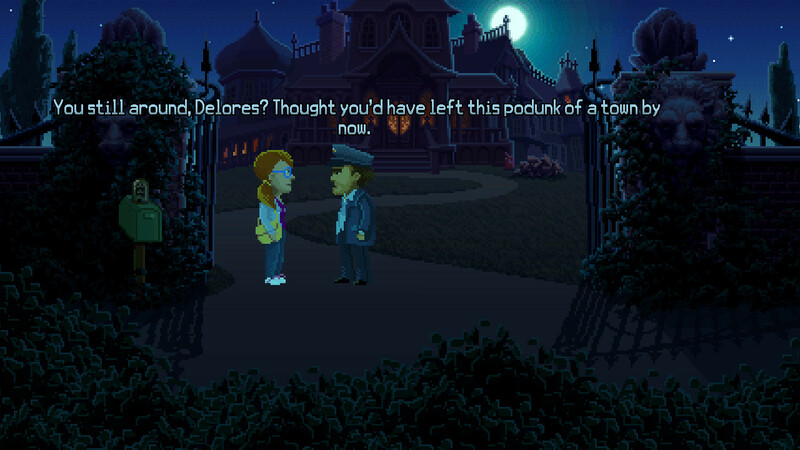 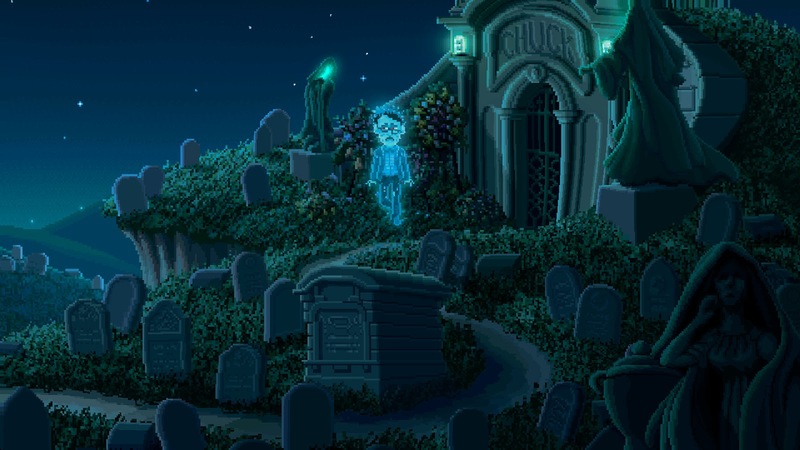 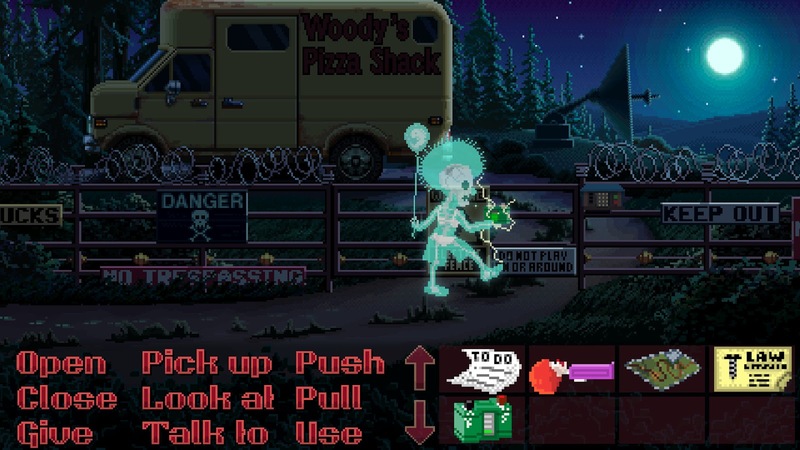 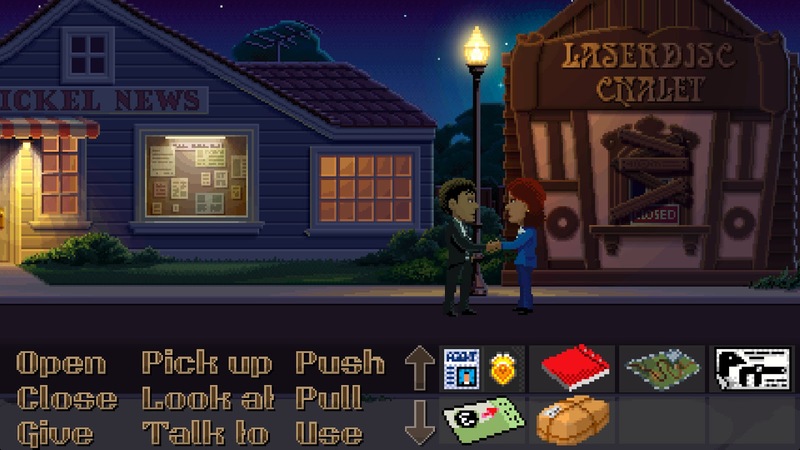 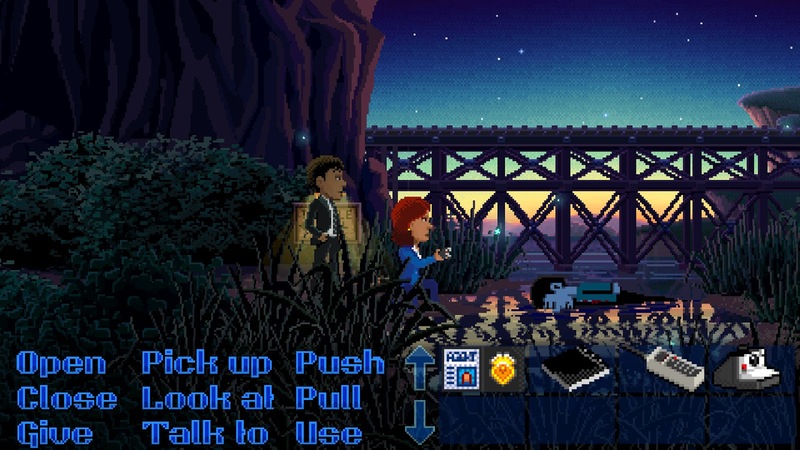 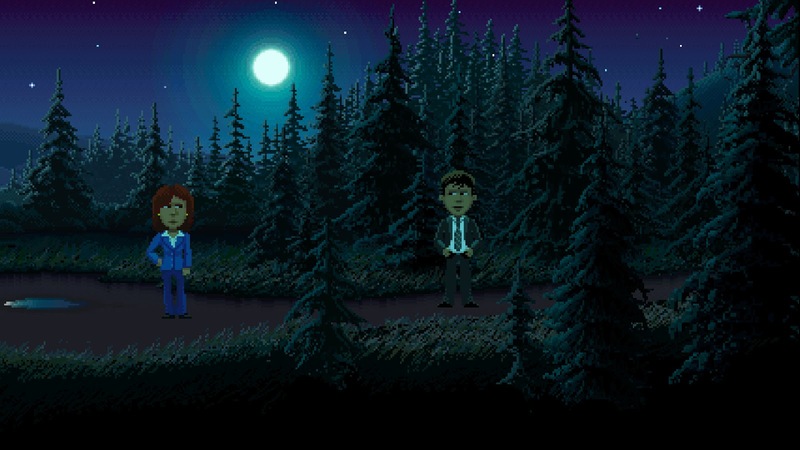 Video Game Description: In Thimbleweed Park, a dead body is the least of your problems. 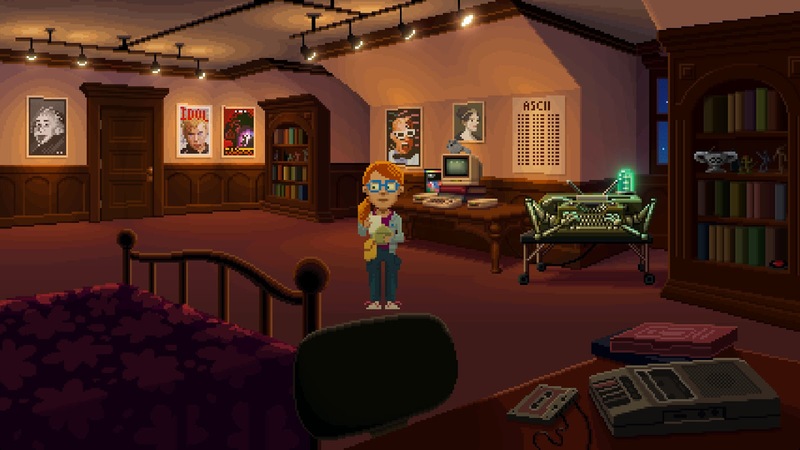 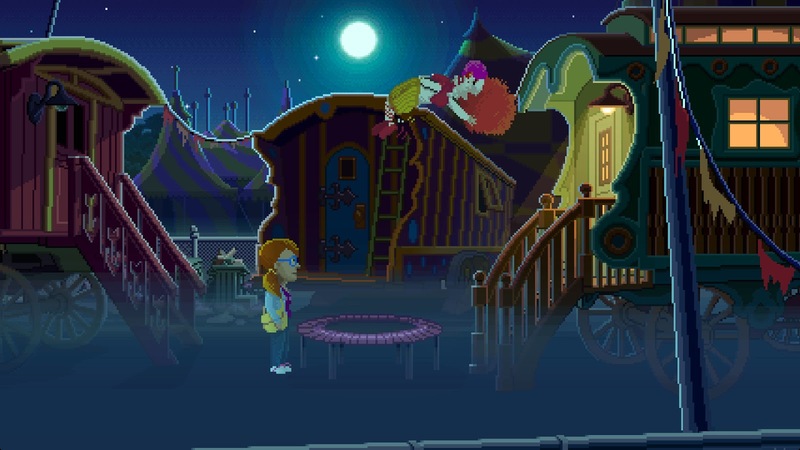 Switch between five playable characters to uncover the surreal secrets of this strange town in a modern mystery adventure game from the creators of Monkey Island and Maniac Mansion. 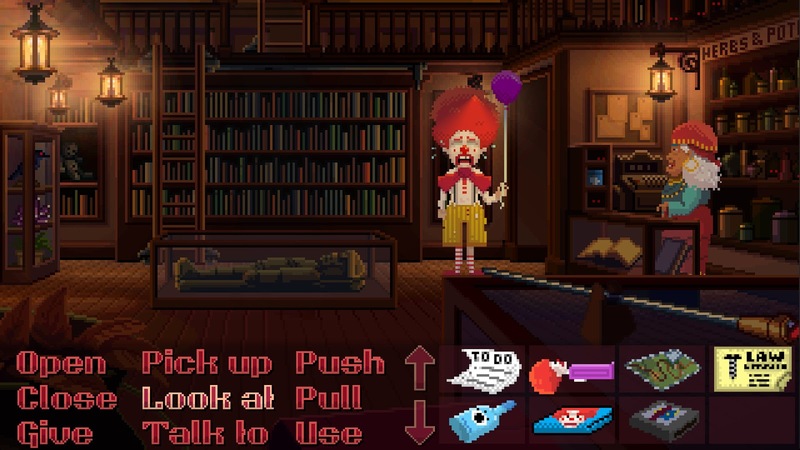 The deeper you go, the weirder it gets.